My 8th Grade World: Plickers...What?! Well, this is a great story about learning something new. My husband and I were at dinner with some friends from our old school Cramerton Middle the other week and we were, of course, talking about school things. One of my best friends, Candace was telling me about a technology based professional development they had on something called Plickers. Since I had never heard of this before, of course I had to ask her for some more details. Candace told me that Plickers is a web-based program that teachers can use as quizzes, exit tickets, etc. She told me that students are assigned "cards" to use in answering multiple choice or true/false questions. Once students have their "cards," a teacher-created question is shown on the front board, through the website, and students hold up their card with their answer choice pointing up. Then teachers, after downloading the Plickers App (Hint: only on iPhones or Andriods...not on iPads yet) can scan the class and the cards will register each students' answer choice. Not my classes, but you can see how each student is assigned one number which correlates to a specific card. I created my classes by my class periods. Therefore, I have 4 total classes and assigned students their unique card simply by alphabetical order. Second, Teachers create a quiz, exit ticket, or question that they want students to answer. Questions can either be multiple choice or true/false. The differences between just the question appearing, or showing the student list. After your quiz is created, you choose which class to assign the question to. Once it is displayed on the board (through the website), there are several screen variations you can show. You can have just the question and answer choices or you can have a list of student names visible along with the question. When you are ready for your students to answer and the question is on the board, simply open the Plickers App on your phone (again only iPhone or Android...bummer iPad peeps). 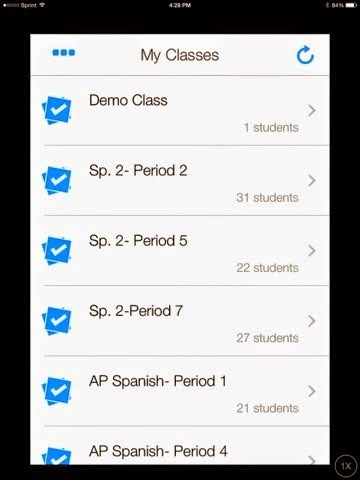 Once the app is open on your phone, click on the class answering the question at the time, open the intended question also on your phone, and you'll be ready to collect responses! Now is the time for students to hold up their unique card with their answer choice on the top. For example if they want to answer A, students will hold their card up so that the A side of the card is on the top. Students holding their unique card with their answer choice pointing towards the top! Once students have their cards up and ready to be scanned, use your open Plickers App on your phone to slowly scroll around the room. 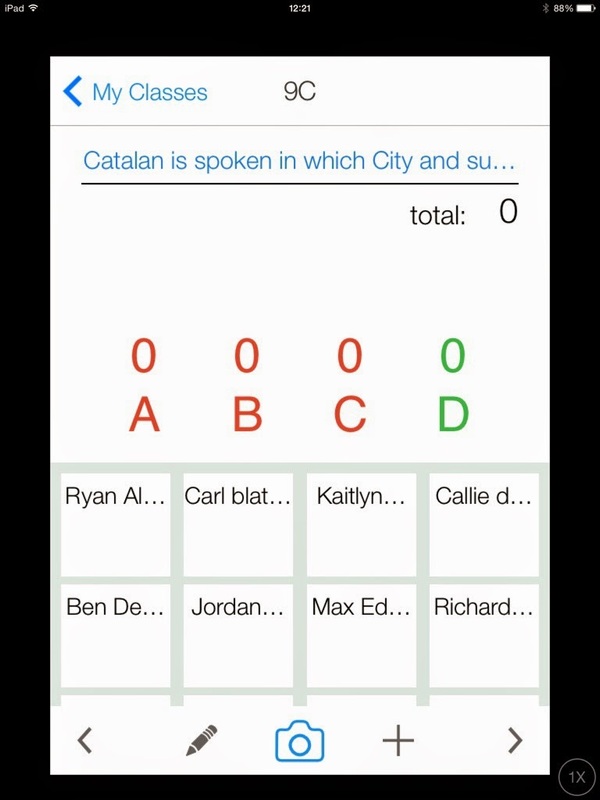 The app will record each students' response by recognizing their unique card and answer choice. 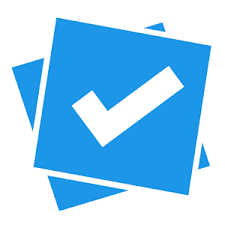 The app them compiles the results for you! It's awesome, brilliant, super easy, super tech-friendly, everything! I could not believe how easy it all was once I got signed into the website. Having never used Plickers before, I was pleasantly pleased with how easy it was to figure out on the website, get the questions entered, and get the program working in my class. Once I decided to jump all in with Plickers I had to make a central location where students could get their unique Plicker cards on a daily basis. 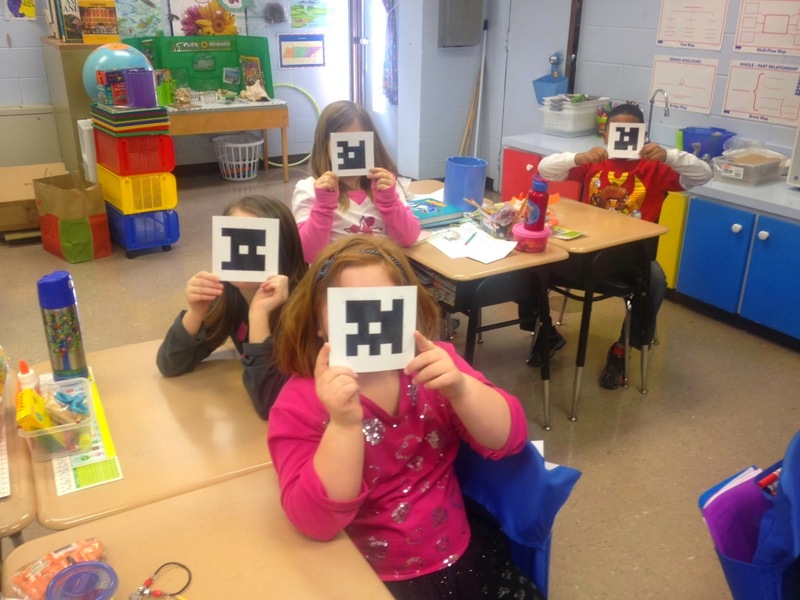 Another great thing about Plickers is that one card, for example card 1, can be assigned to one student per class. Therefore, every student at the top of the alphabetical list per period, can share a card. No 4 copies of cards to keep up with!! Whoop Whoop! I created a little homemade board area and placed it near our calculators that are already numbered for students to use daily, and simply Velcro-ed the cards to the board. This way students can easily take their card when they grab their calculator, whether we are using it throughout the class period or not, keep it at their desk, and return to the board when returning their same numbered calculator. The calculator and Plicker pick-up corner in my classroom. I can not wait to actually use the Plickers in my room this upcoming week. My intentions were to use them last week, but with the ice we had and the week of 2-Hour delays, our schedules were a little crammed to say the least. I am super looking forward to a full-normal week (as normal as 8th grade can be :) ) of school, classes, lessons, and using Plickers! I'll be sure to update with how it works (although I'm sure it will be a hit!) and my students' thoughts and feelings about the new exciting and interactive way of doing exit tickets.